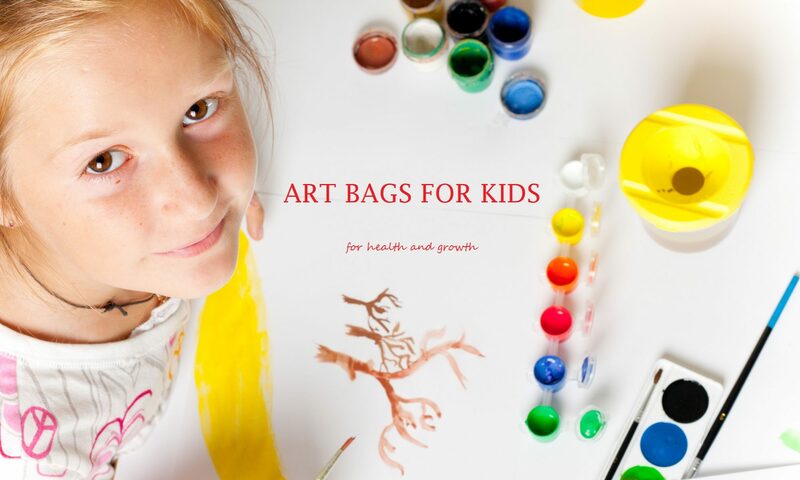 Art Bags for Kids – Art supplies given to sick or disabled children. 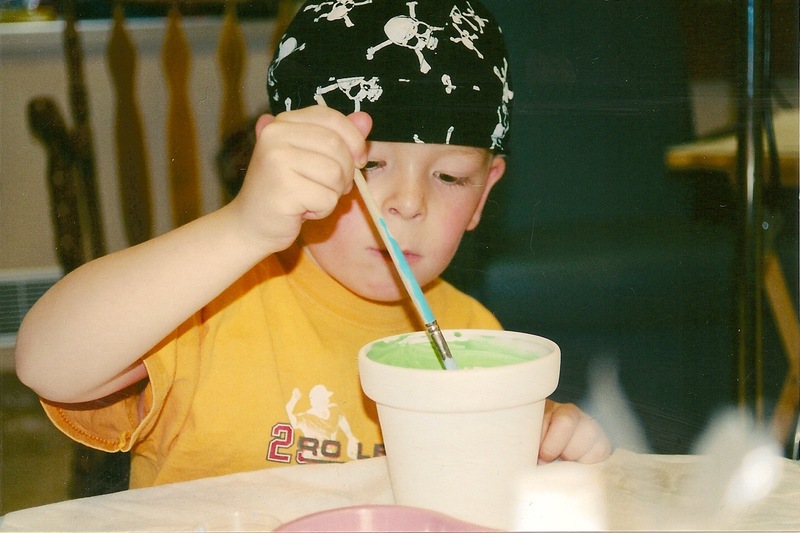 Art supplies given to sick or disabled children. 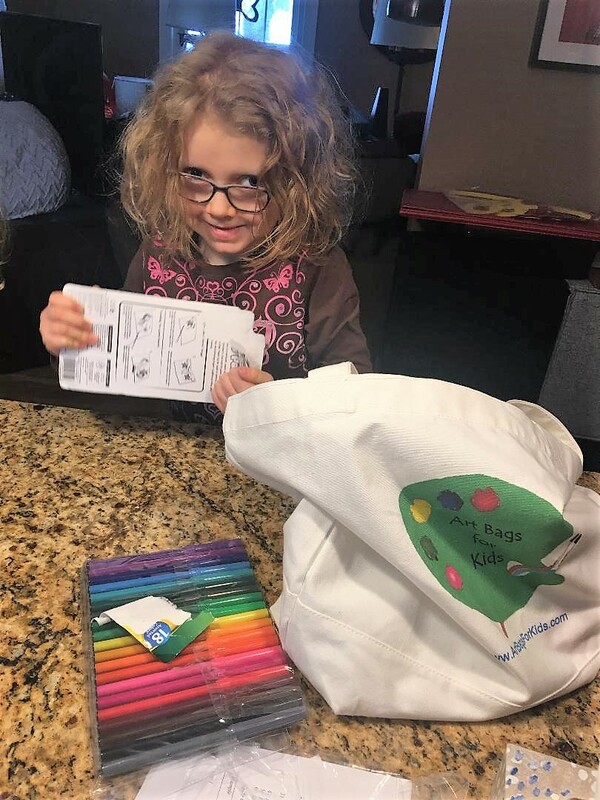 Art Bags for Kids is a project that was created to bring the healing power of the arts to children who crave to do something creative with their spare time while either coping with an illness or disability, or who not have art at school. 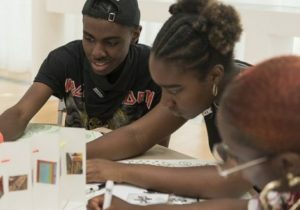 We want to help them to enjoy art, build confidence, grow and sometimes heal. Christine Frisbee is a professional artist who enjoy the rewards of art. Her specialties include painting and sketching. She has taught art to children and can relate to the healing powers it can have on all of us. Through her family foundation, The Frisbee Foundation, created in honor of her son who passed away from leukemia in 1989, Christine started art programs for children at Yale-New Haven Hospital, which enabled children to create painted ceramics and other artwork during their stay in the hospital. Volunteers of the Foundation visited the hospital and painted with the children with non-toxic paints, creating a healing project for children undergoing medical care. This successful program that lasted 10 years was the inspiration behind Christine’s new project: Art Bags for Kids. You can find further information about Christine by visiting both her personal artist website: Christine Frisbee Fine Art and her Foundation’s website:Richard D. Frisbee III Foundation. 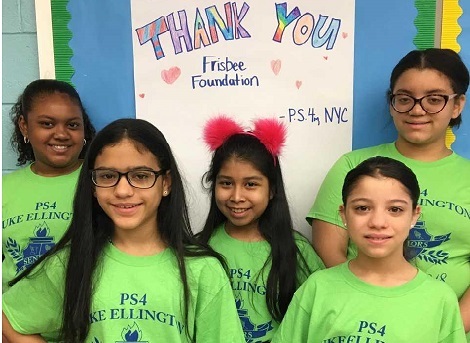 Artists from PS4 Duke Ellington School in New York City.